.....this Woodpecker has become a regular visitor to our garden. A great photo! Love this. Lucky you - we hear them in the woods but can never spot them! Fabulous shot Carole. Lovely to get the bird in a natural setting. 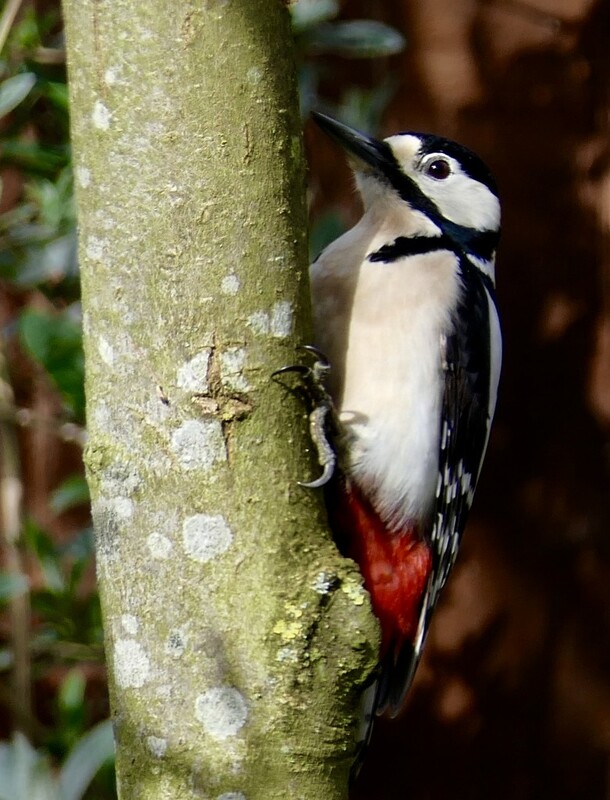 I see so many woodpeckers on 365 and yet all the years I lived in the UK I never saw a single one in the wild. How good to see it in your garden.